Purchased for peace of mind over the Christmas holidays. Simple to set up and couldn’t be easier to use. First tested when sober and again at the end of a night after a few drinks, all seems to work as advertised. Used every morning since after having a drink and is really helpful for decided I’d safe to drive or not. 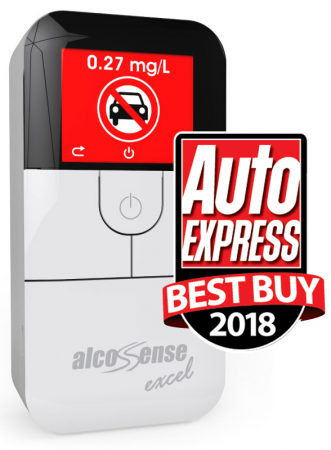 Overall it is easy to use, seems accurate and I recommend anyone who’s likes a drink but also has to drive the day after gets one. It is a lot cheaper than losing your license!